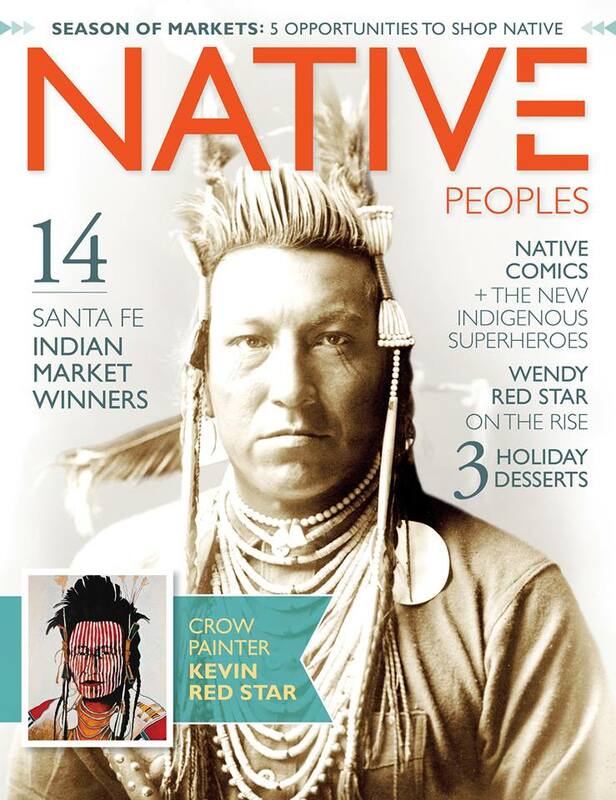 We’re thrilled that “Native Peoples” magazine has an article that features Arigon Starr and “Super Indian,” plus the amazing work of the Indigenous Narratives Collective. The magazine is out on the newsstands now. If you’d like to get a copy, check out there website here (http://www.nativepeoples.com/). We’ve had good luck finding the magazine at Barnes & Nobles stores. Wow! Previous Super Indian Goes International!